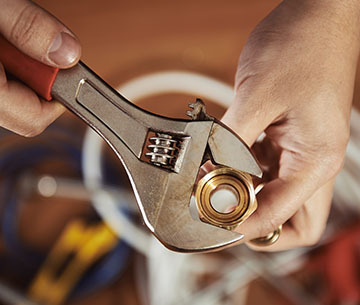 If you are experiencing some problems with your water temperature, pressure or feel you have a fault get in touch with GrandVay Home Solutions! 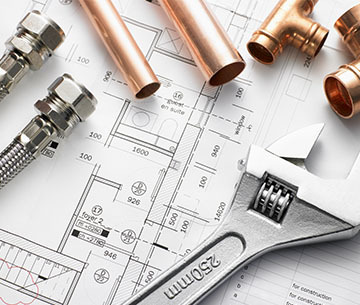 We are a fully qualified engineer and can fix the problem in no time with minimal disruption. We can also provide the correct gas safety certificates to keep your property portfolio up to date. All of the work we carry out is fit to industry guidelines and all services are completed to a first class standard. 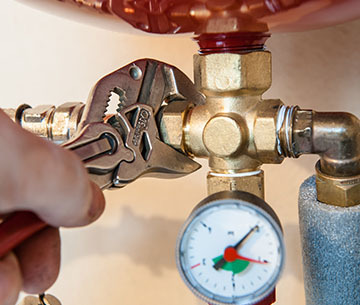 Talk to us today about our Gas and Plumbing services.